Gizzmo There are 2 products. The Gizzmo K-Lite Knock/ Detonation Monitor is a useful device for those that want to monitor knock via a stand-alone knock sensor. 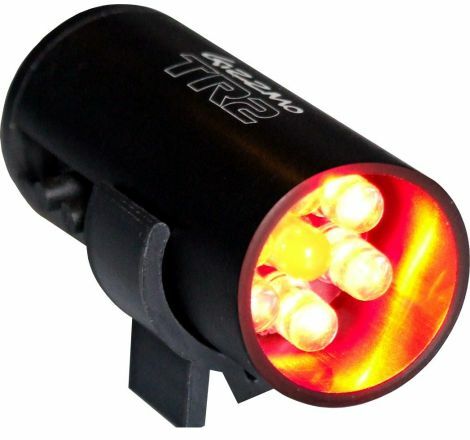 The Gizzmo TR2 Shift light allows any conventional tachometer to have a peak rpm recall that can be displayed via the factory tachometer in addition to having a two stage shift light.